GREEN OLIVE-OIL 250ml elaborated in our own olive-oil factory ( innovative patent ) without adding water ( warm or cold ) and without centrifugation. Natural green olive fruit juice. Unheated green olive-oil is produced from green olives of koroneic variety, elaborated with real cold pressing out and it gives us a unique and special product, a little spicy with bitter flavour, it has stronger antioxidant capacities than common olive-oil due to higher content in phenols, which also have antithrombotic action. It provides us with monosaturated fatty acids, and vitamin E, which limits the action of free radicals and the harmful effects that they cause to our health. Our olive plantations are in the southwest of Aitoloakarnania ( West Greece ) and the collection of the fruit is done with hands. After a lot of efforts and tests in our procedure, we realised that in order to achieve real unheated olive-oil ( olive juice ), our care for the land and the trees was not enough. We had to pay special attention to the management of olive fruit in our olive-oil factory. 6. 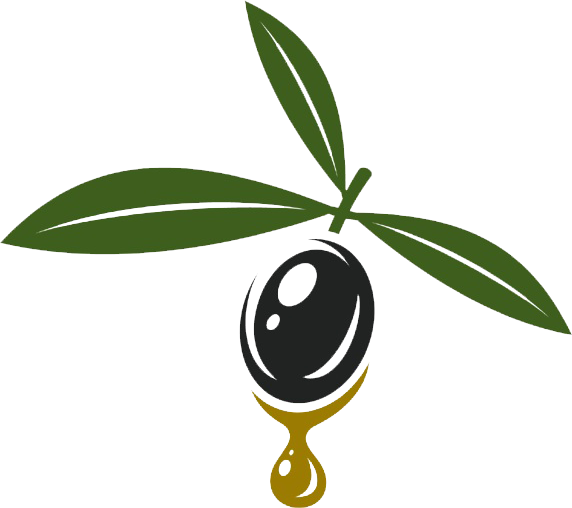 Preservation of olive-oil in stainless tanks. 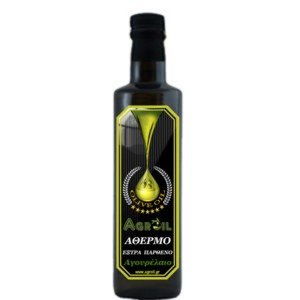 Olive-oil remains in the tanks from 30 to 60 days in order to achieve full sedimentation and ripening. ” So that it can relax “, as our grandparents used to say. Thus, it preserves all its phenols, vitamins and polyphenols unalterable. B ) Not many liquid waste come of, just what olive fruit already contains, as a result the specific substance of olive-oil to be a perfect ecological lubrication and herbicides for our olive plantation. 1. High proportions of antioxidants, polyphenols, carotenoids, vitamin E, chlorophyll, and vrey rich in phenols, omega 3 and omega 6. 3. Low acidity which varies from 0,1-0,2%. The daily consumption should be a tablespoon 8ml raw, every day on an empty stomach. The 250ml bottle is enough for a month’s use ( 30-31 days ). The annual production of our fruit juice is very small. It is bottled, with care, in black bottles in order to be protected by the sun and in packages of 250ml. It has rich, creamy texture, fruity flavour and all the scent of fresh olives. We can never say too much about it.